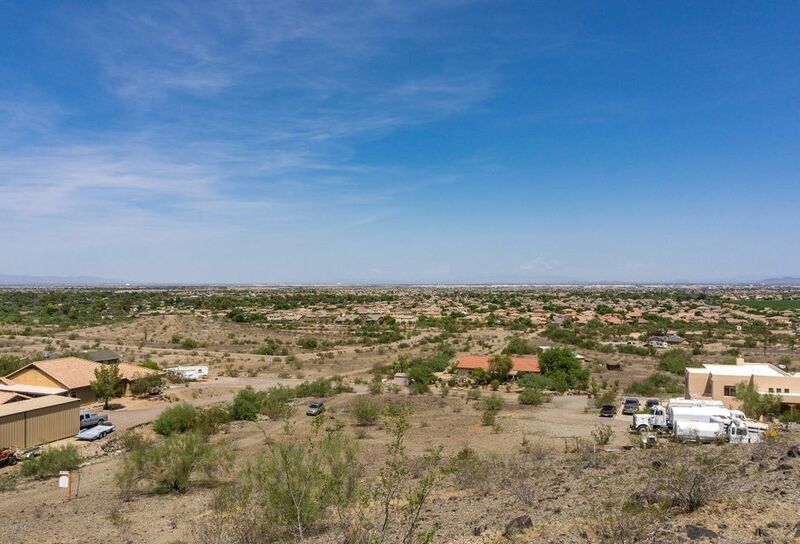 City lights from atop! 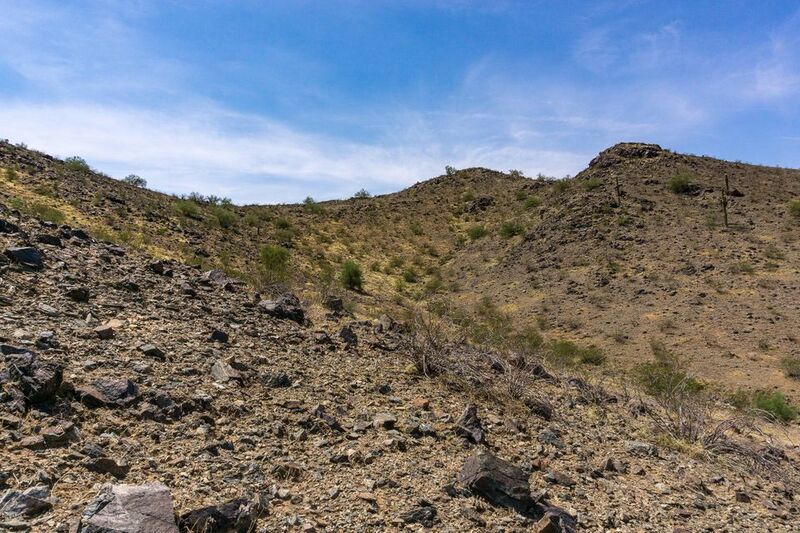 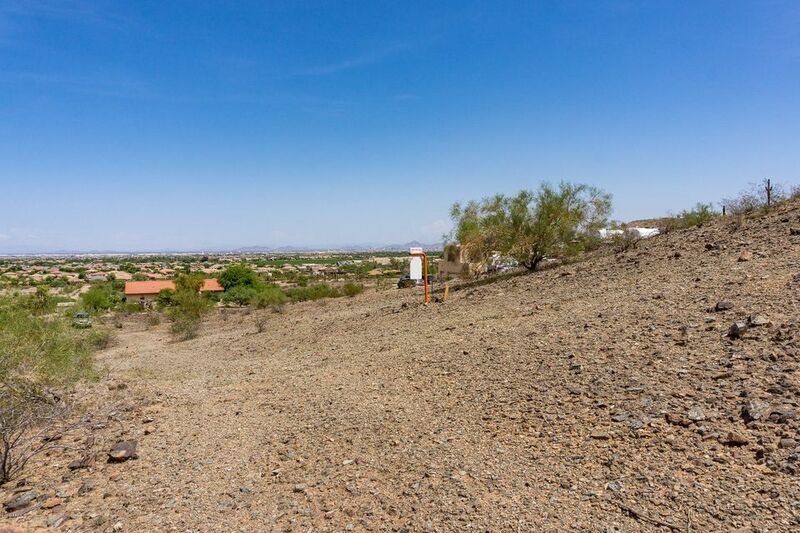 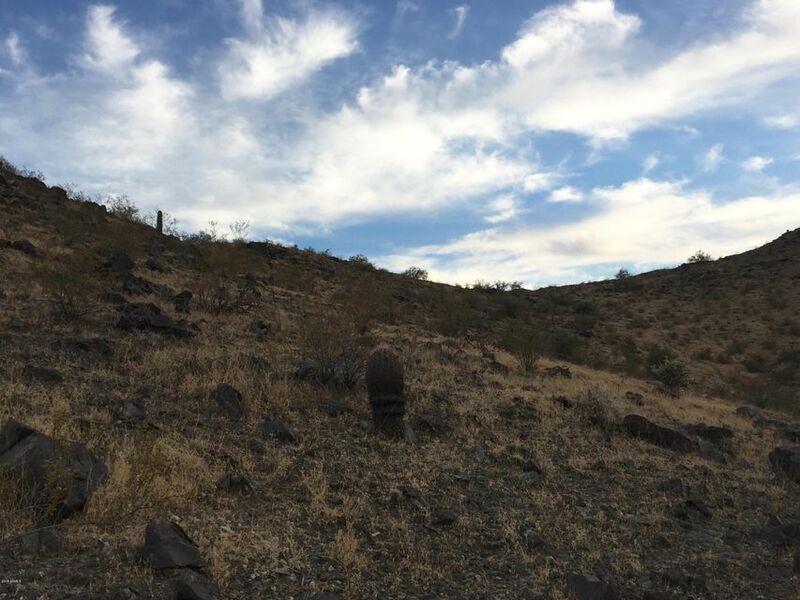 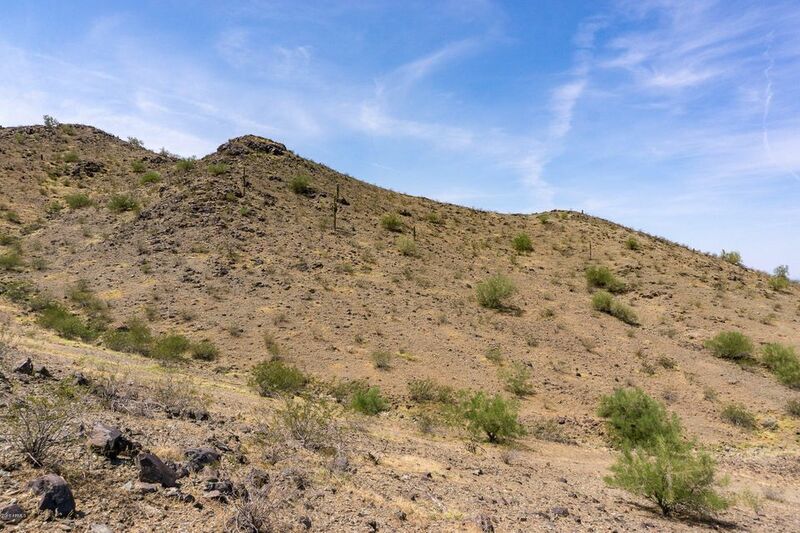 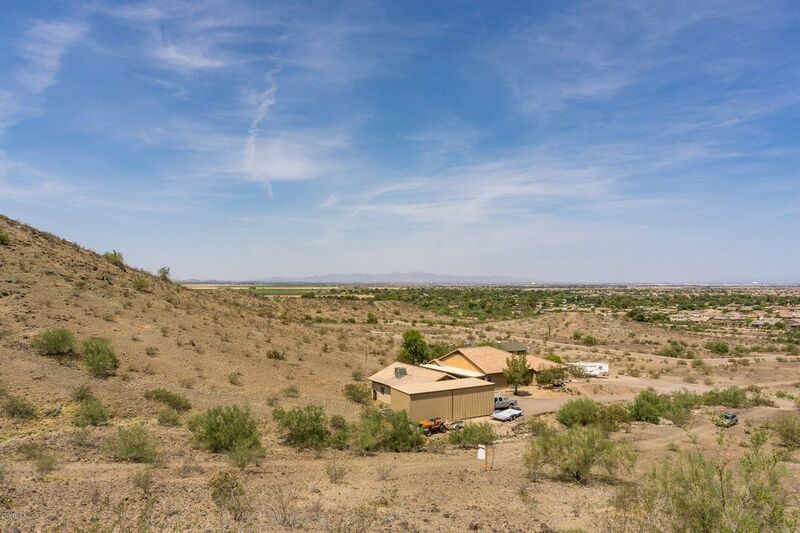 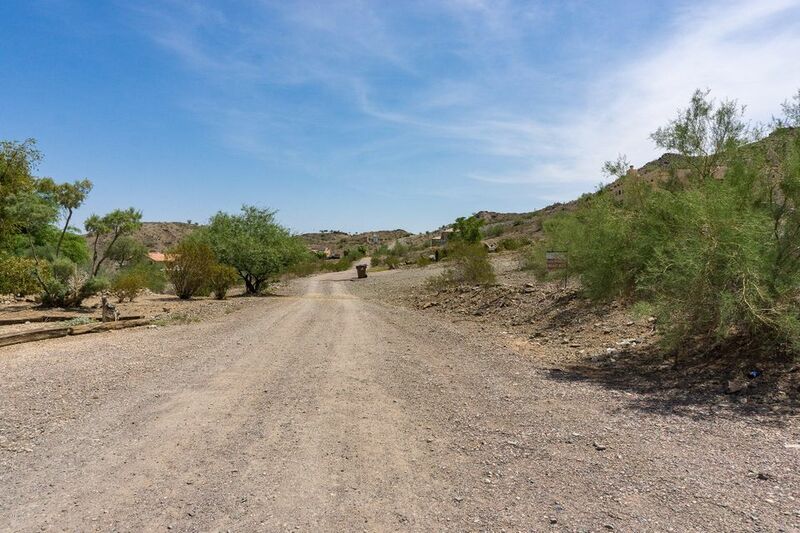 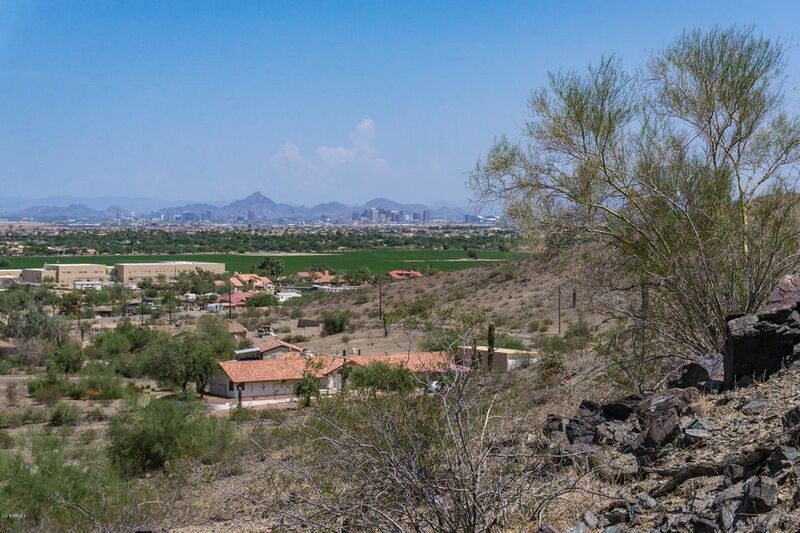 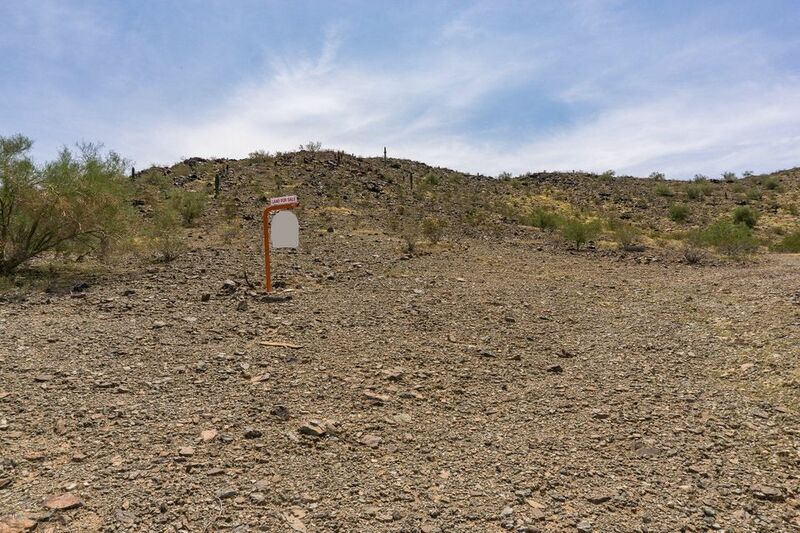 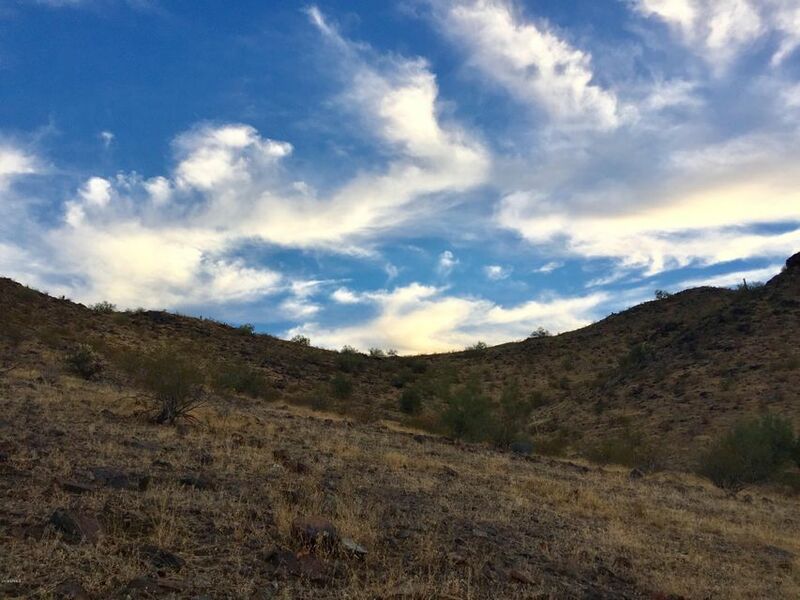 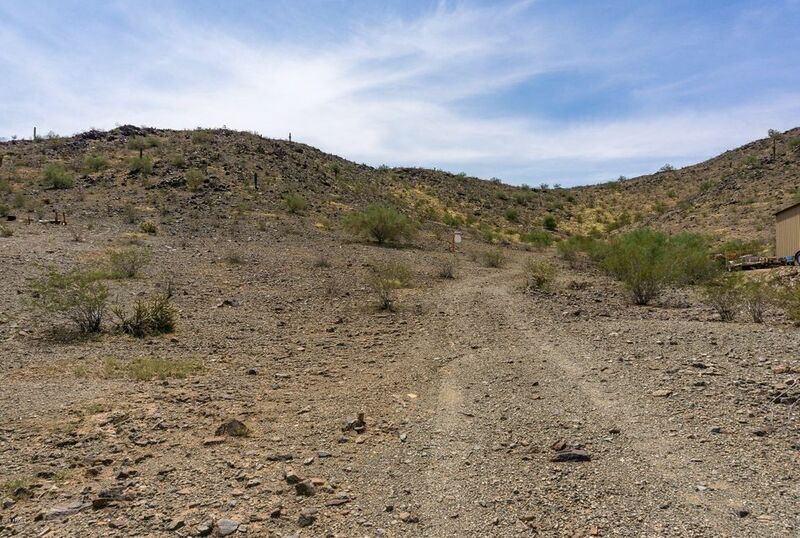 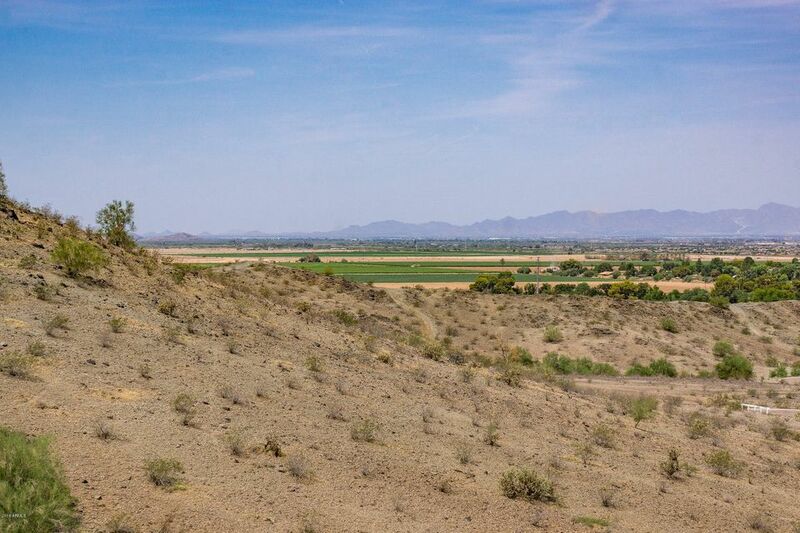 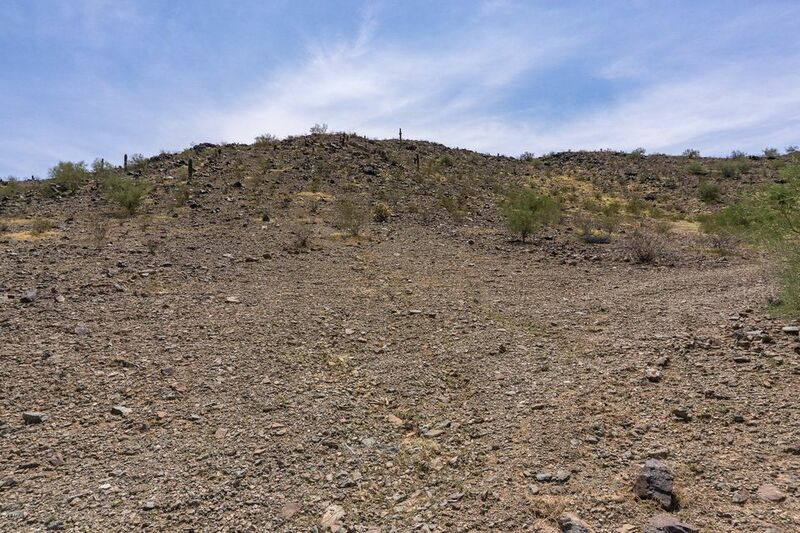 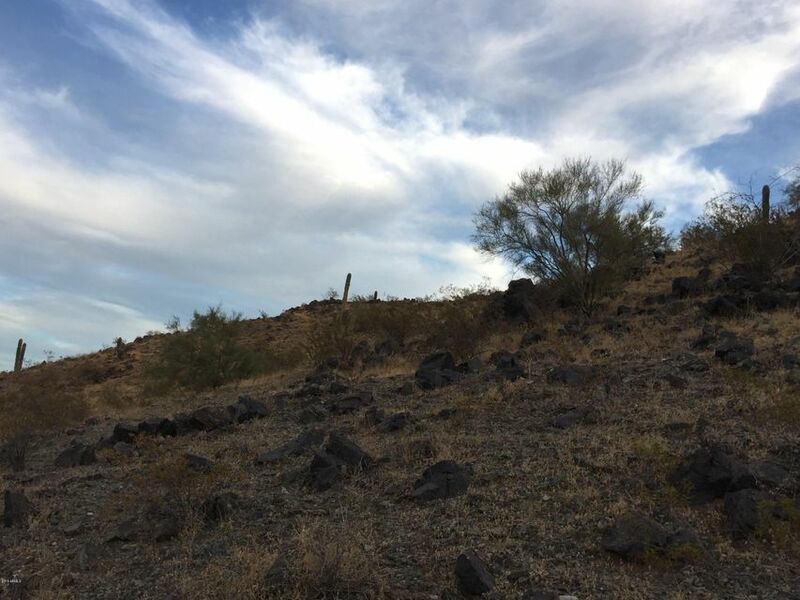 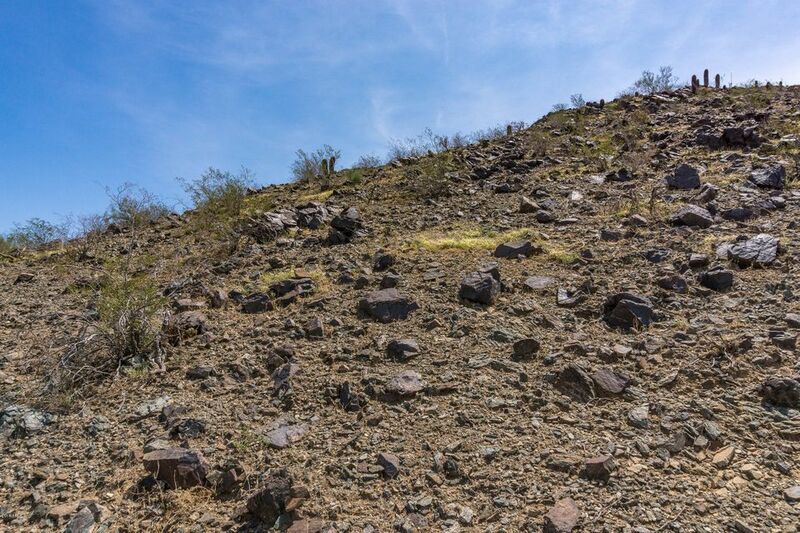 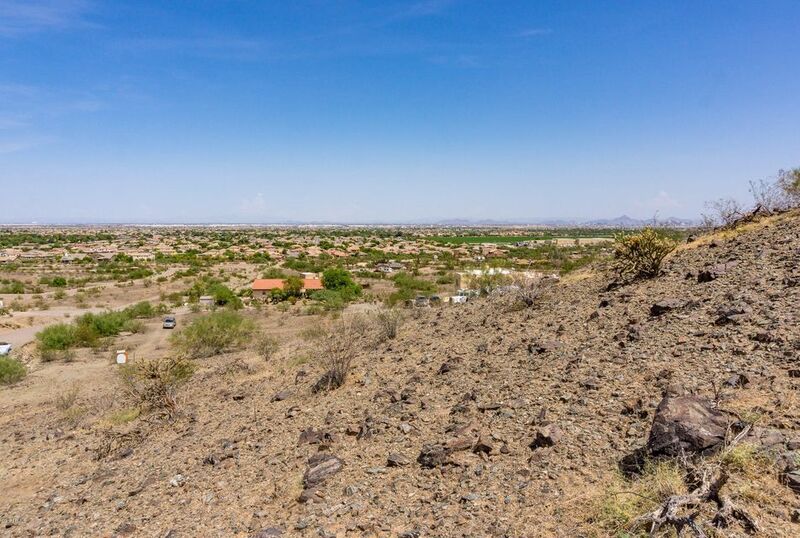 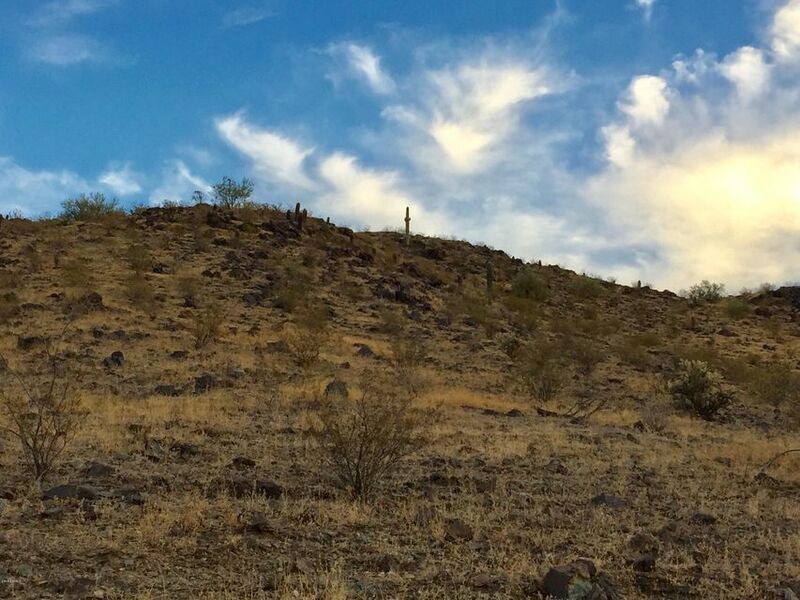 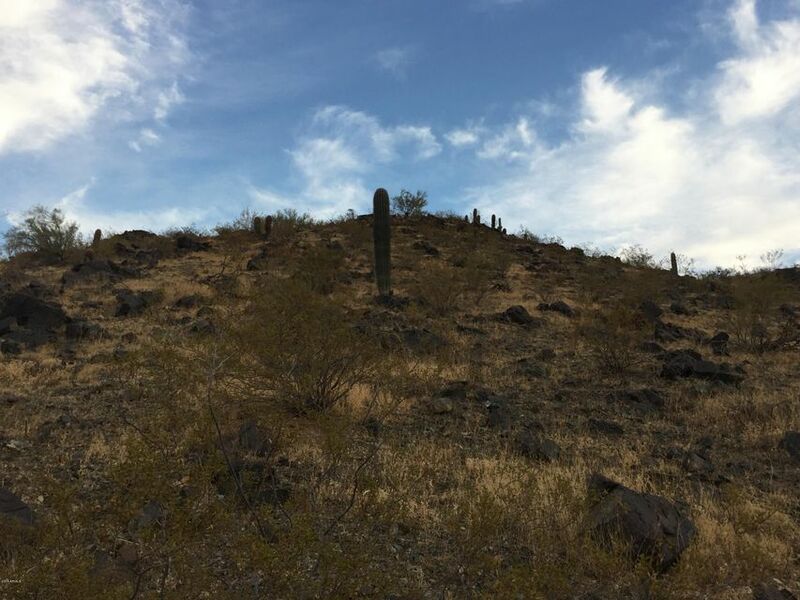 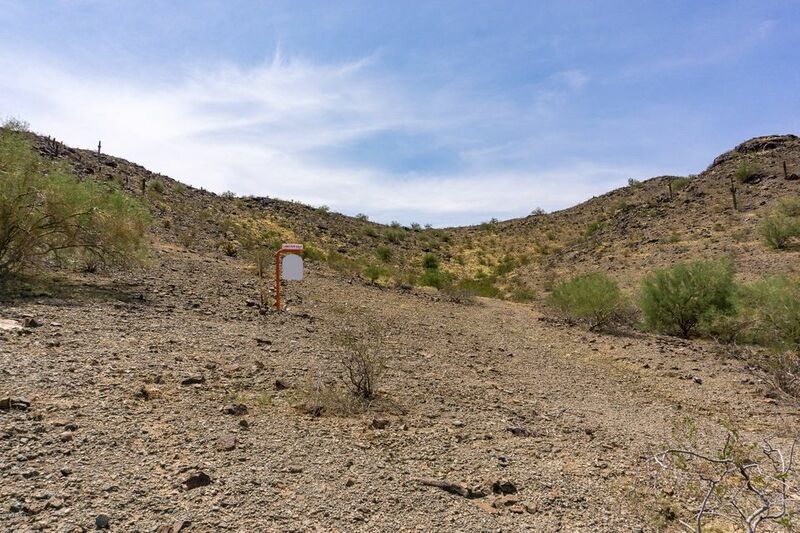 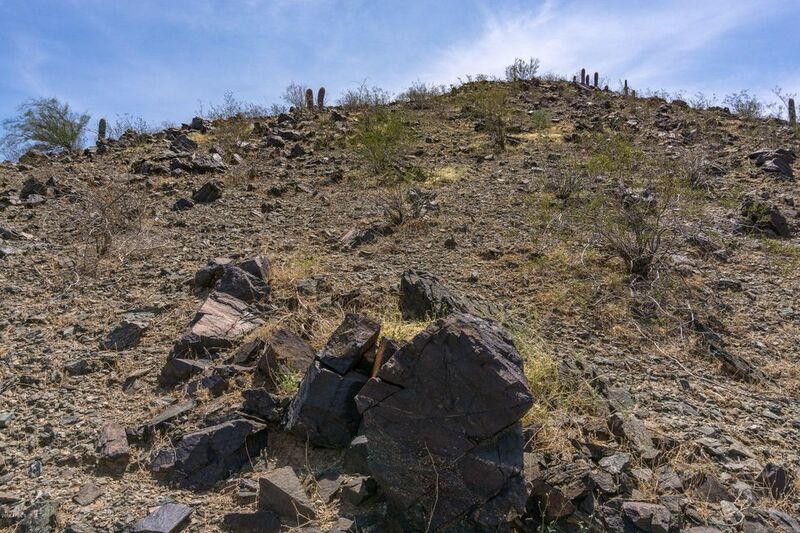 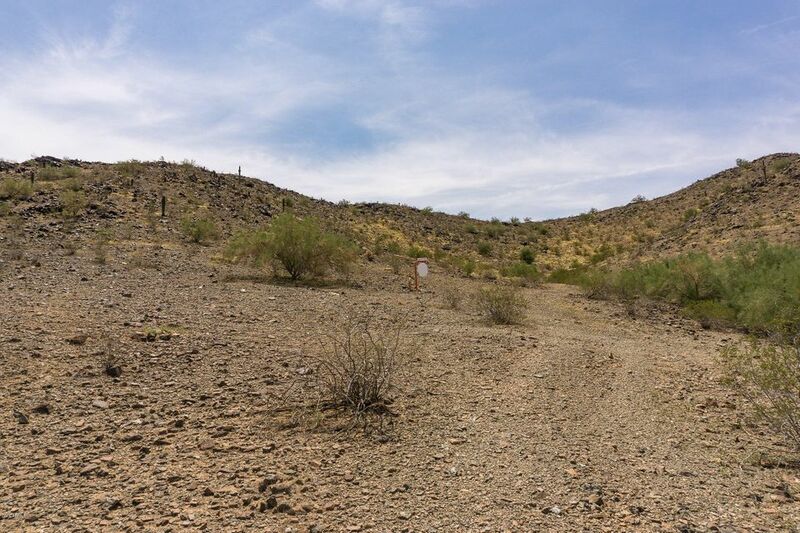 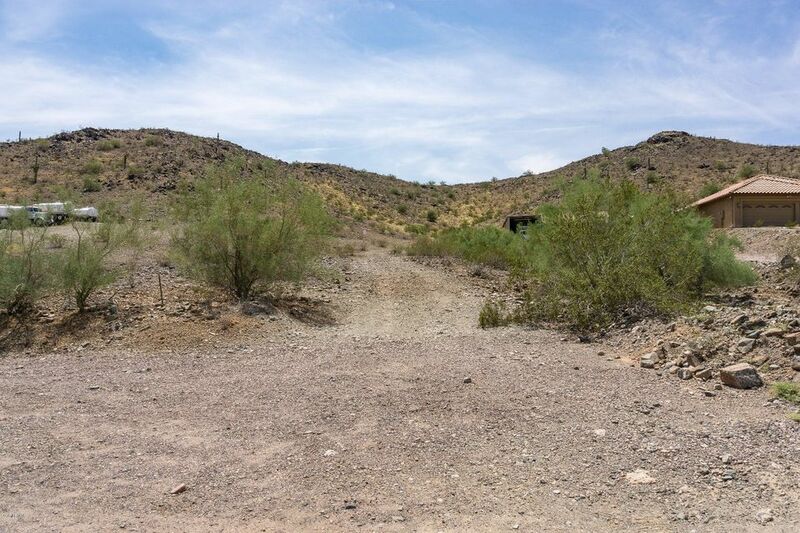 Surrounded by custom homes, this gently sloping hillside parcel offers panoramic views of Downtown Phoenix, Camelback Mountain and the White Tanks. 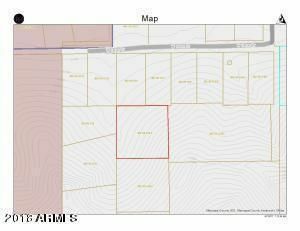 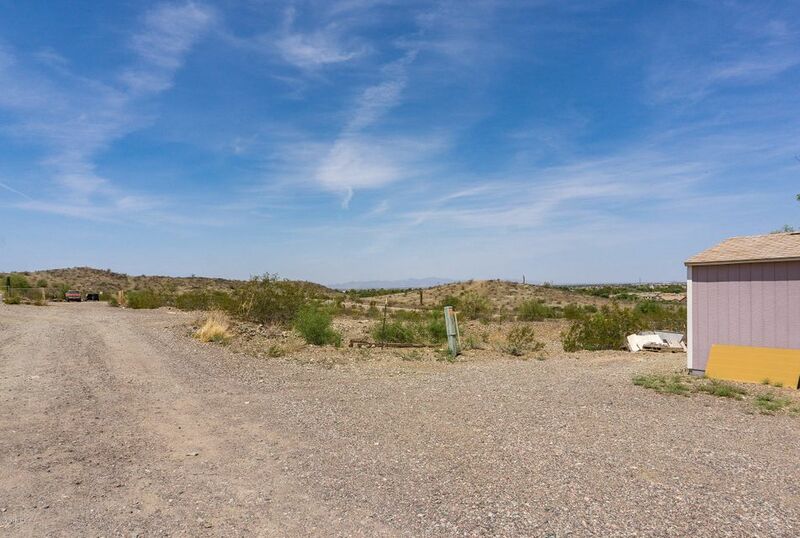  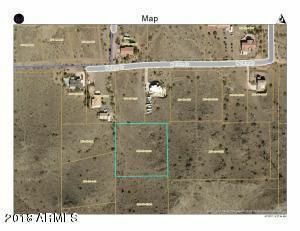 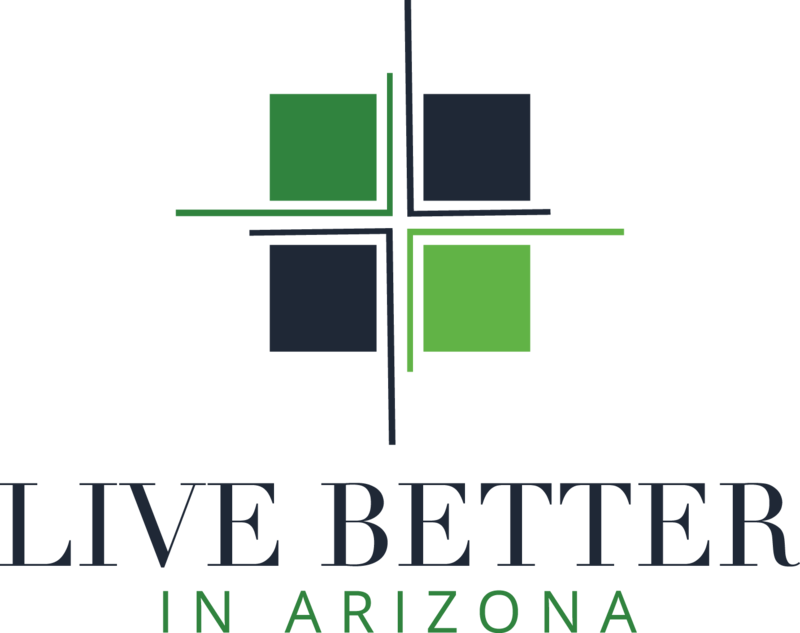 Located just outside of Laveen Village the property is conveniently located to shoppings, businesses, schools and recreation amenities.